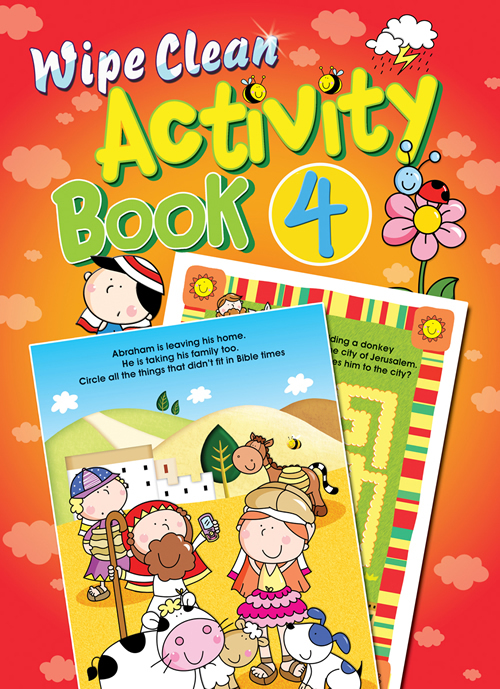 Five- to seven-year-olds will enjoy these fun seasonal activities. 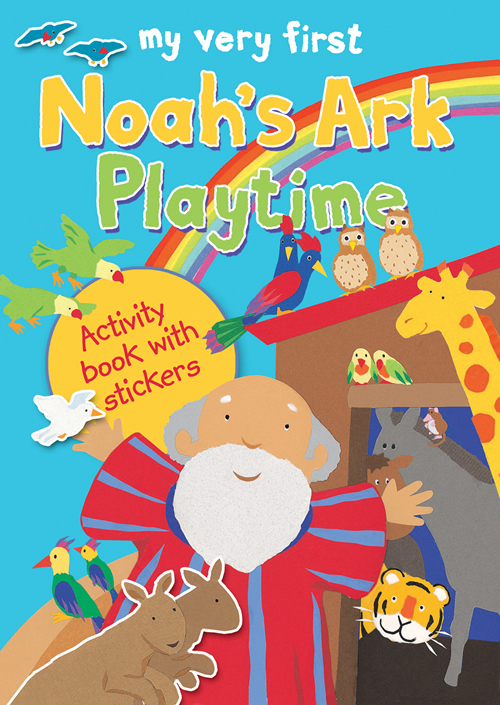 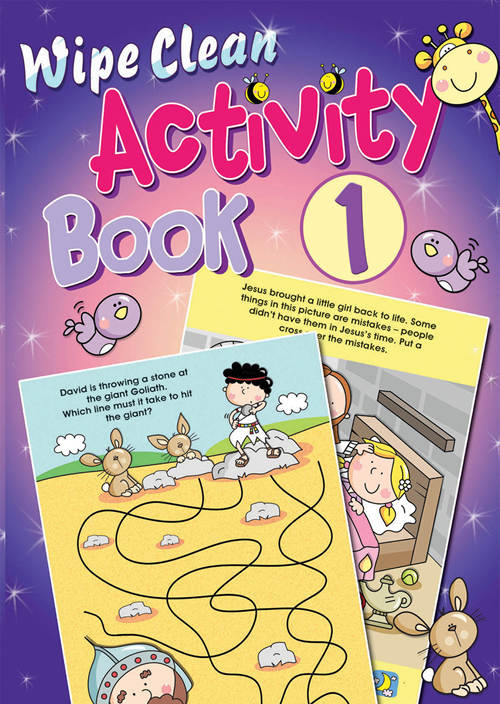 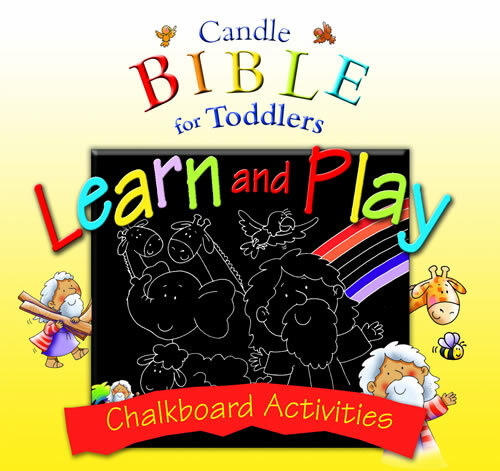 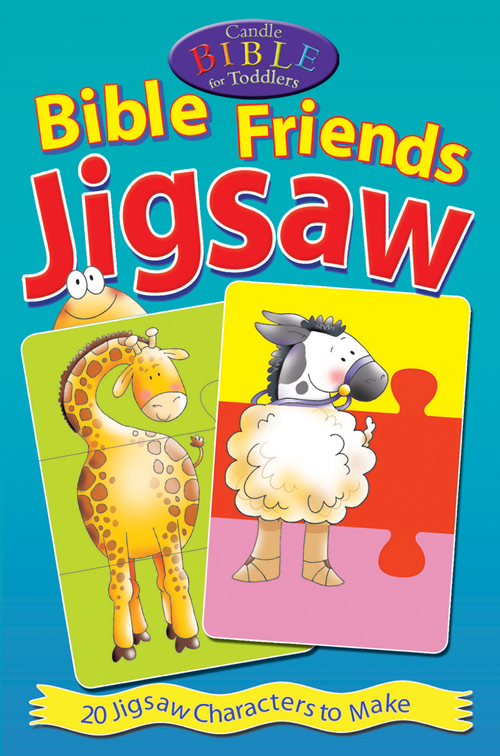 Puzzles, pictures, dot-to-dots, hidden objects, and more will keep even the most inquisitve young minds busy! 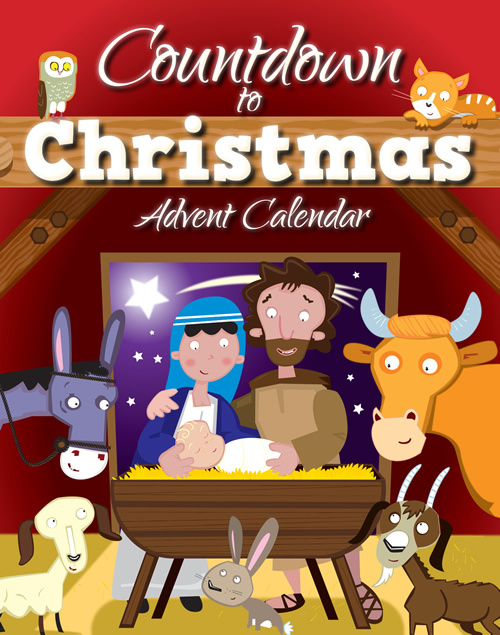 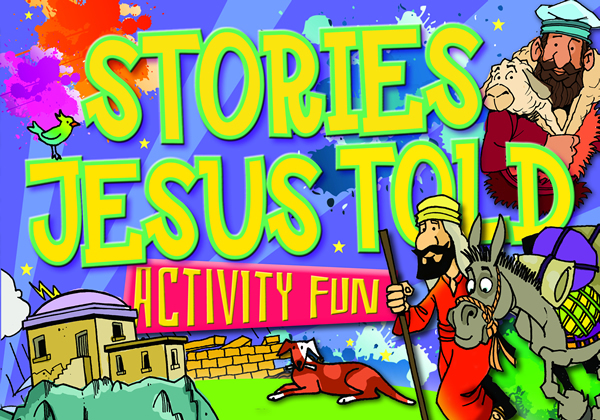 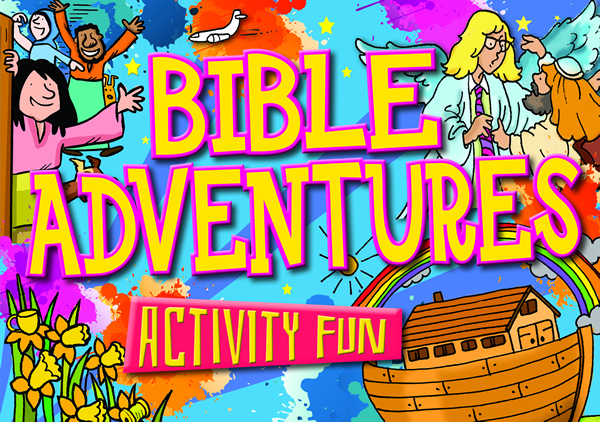 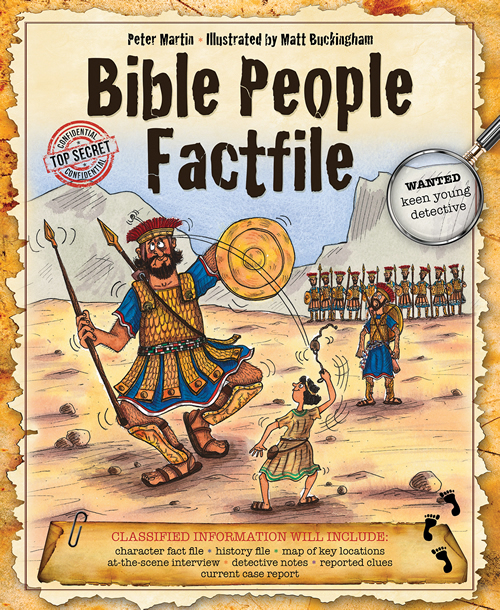 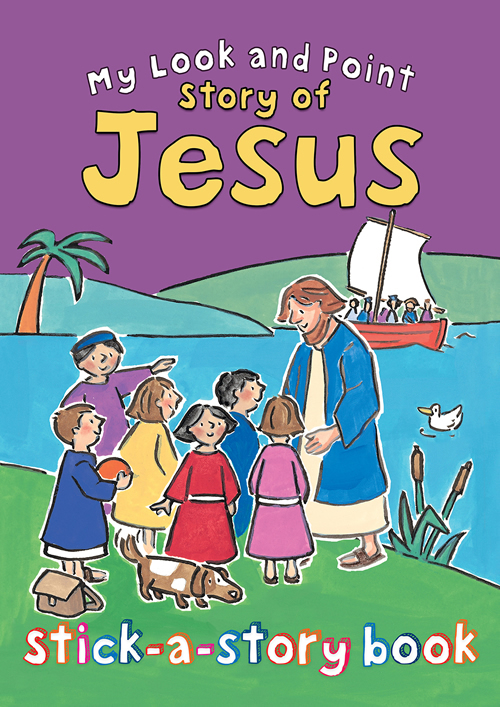 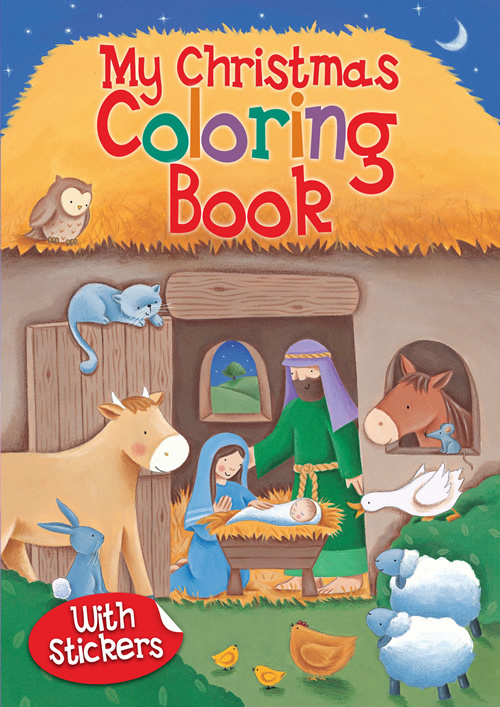 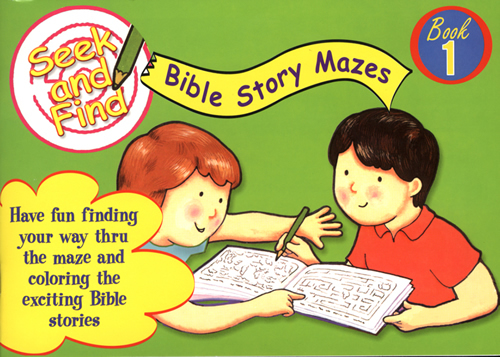 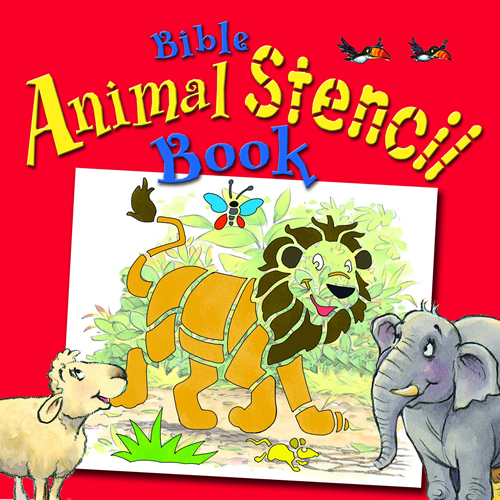 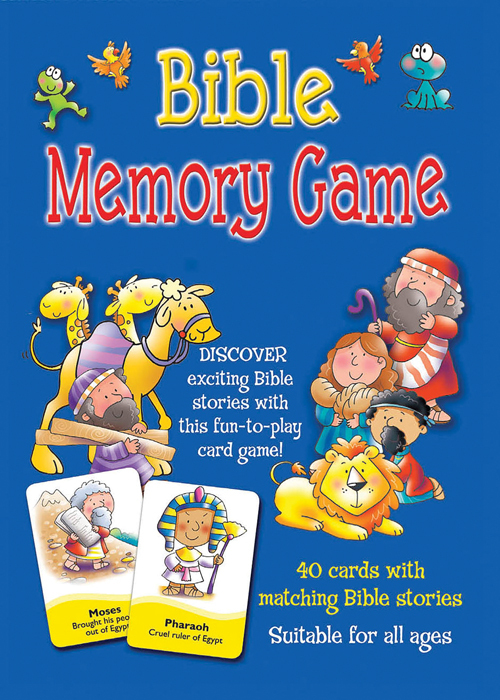 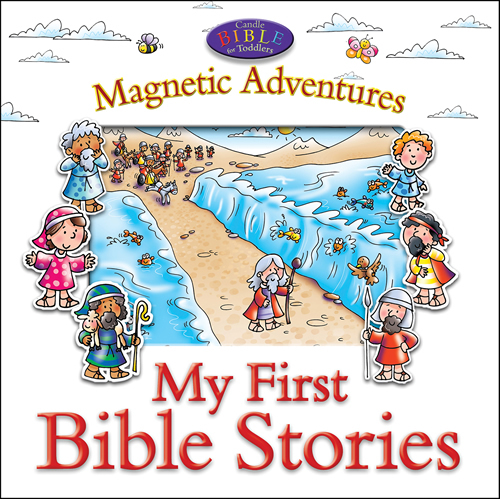 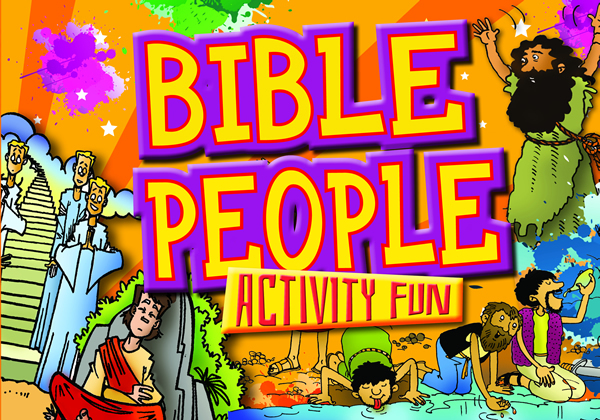 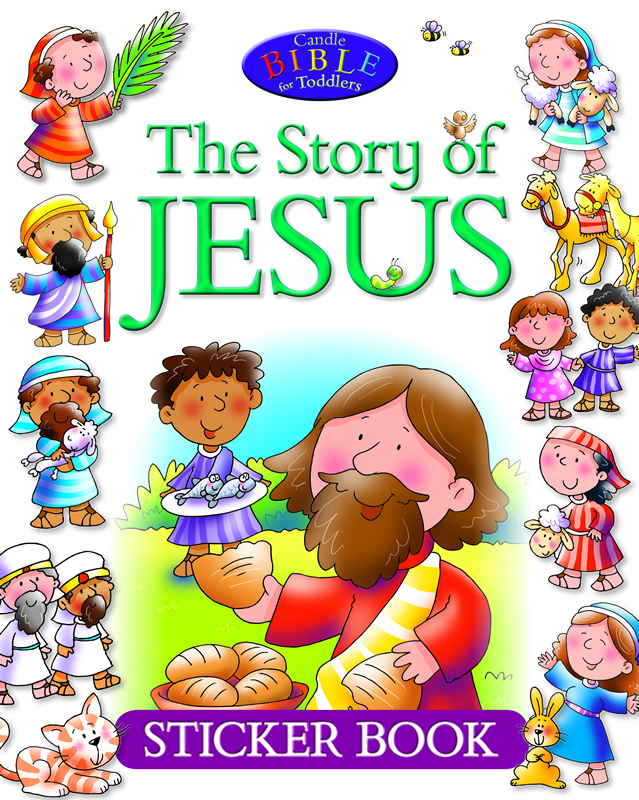 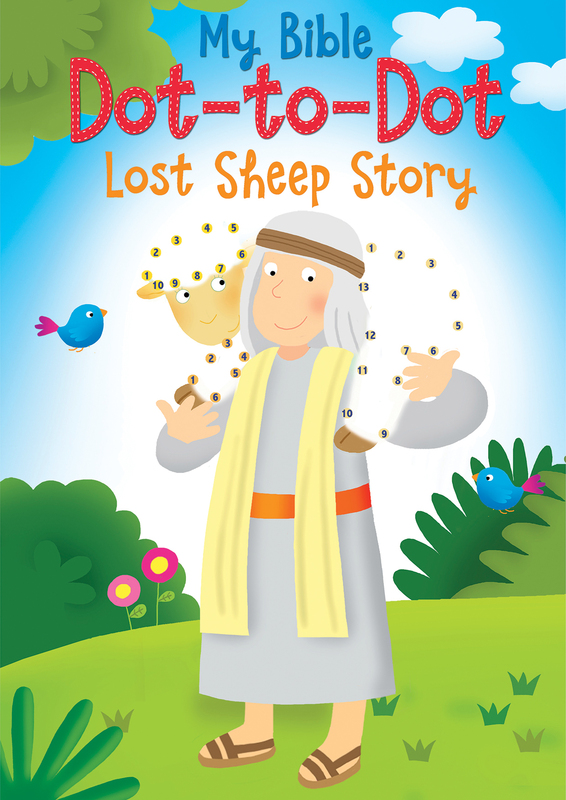 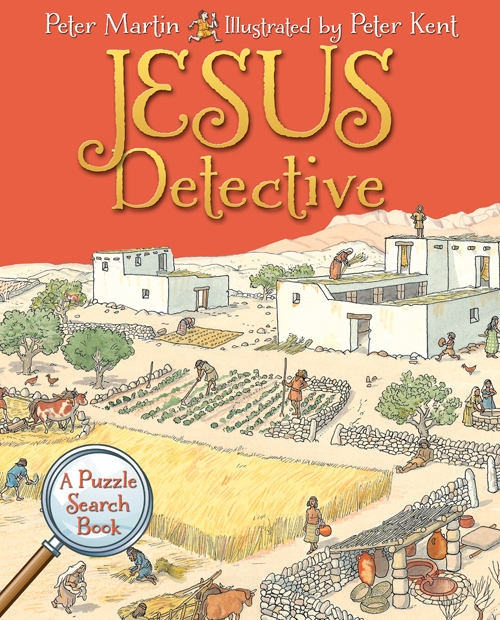 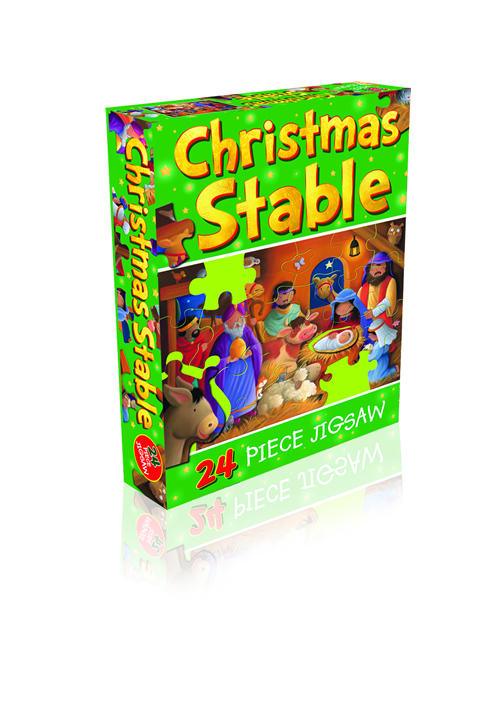 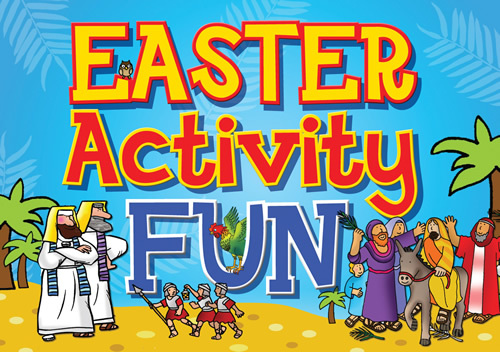 Learn about the story of the first Easter while figuring out the puzzles in the book.